Vellus Satin Cream (for hair and skin) promotes health and growth to damaged hair. 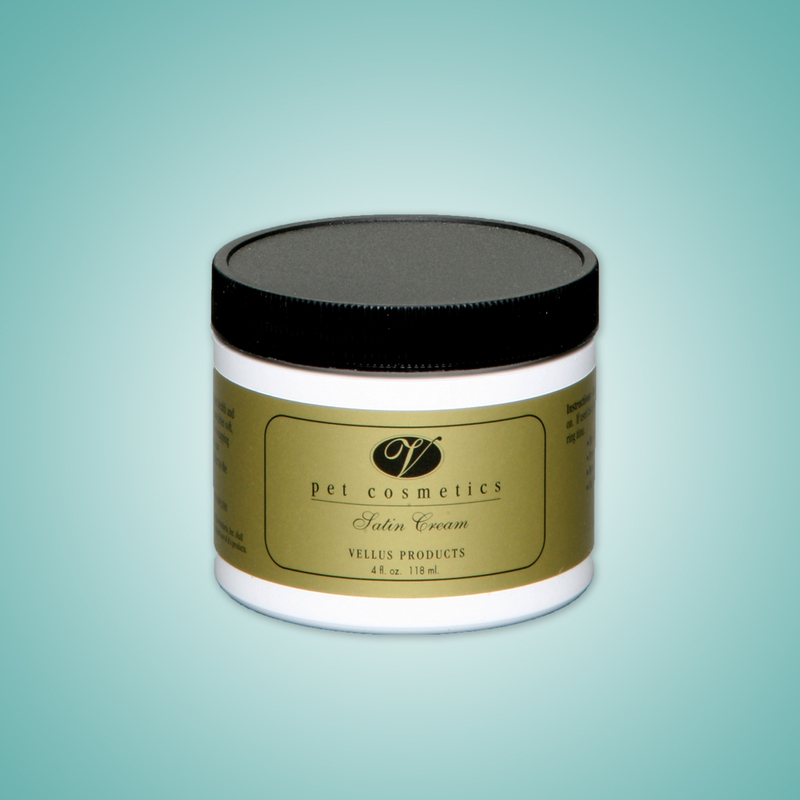 Vellus Satin Cream is a pristine formula that protects the hair from breakage and is excellent for topknots and coated dogs that need wrapped. It is very protective to the hair of those dogs that have leg furnishings. Can also be used as a finishing cream. 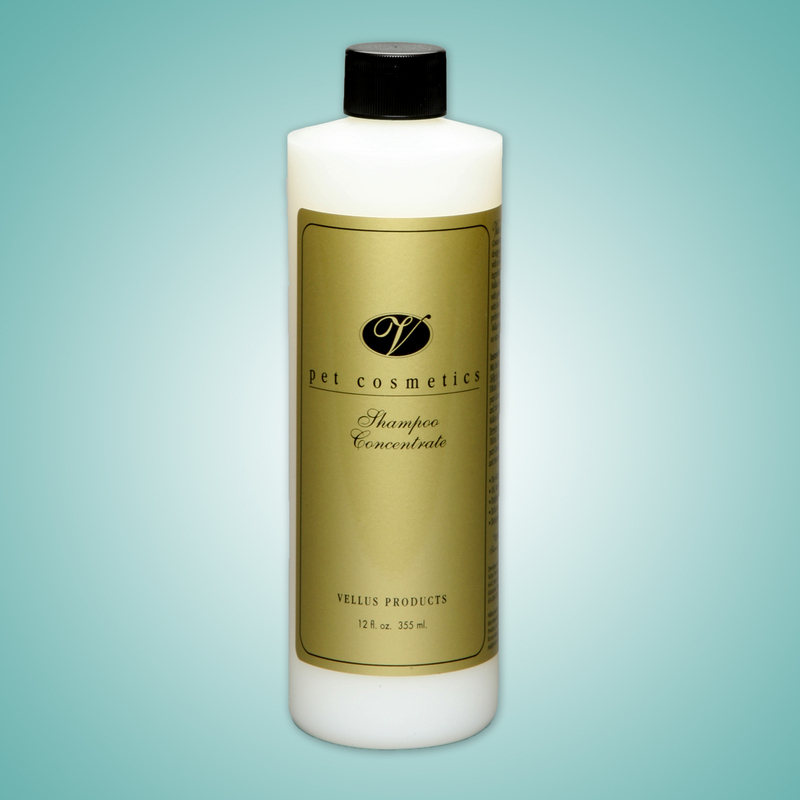 This product is very soothing to the skin and is helpful with clipper burn. Oil and lanolin free. This product does wonders. I have only used it a few times for maintenance after washing. 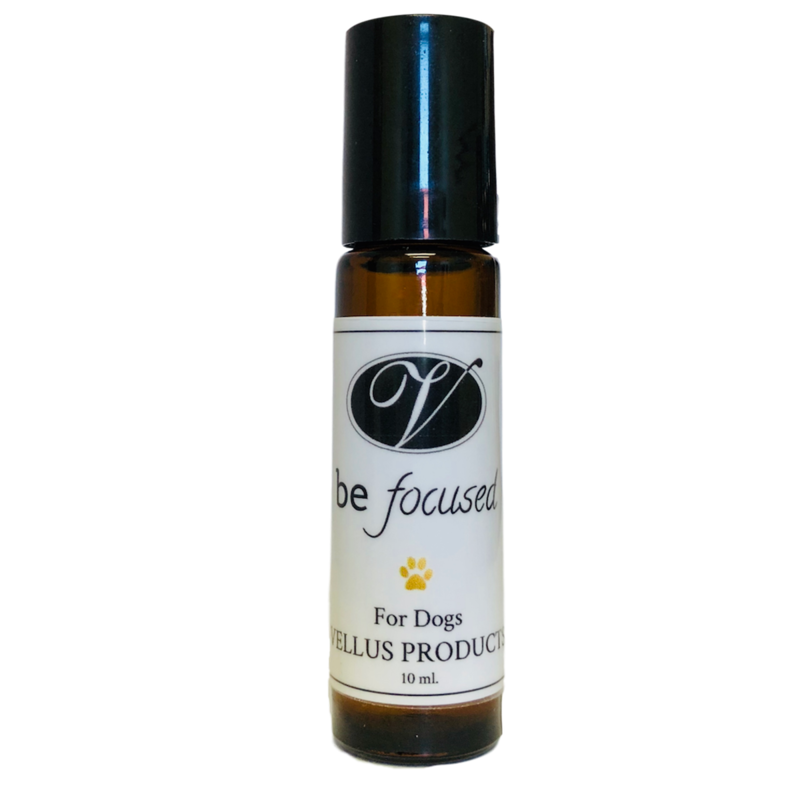 It smooths and conditions the coat without making it look greasy or heavy. This is perfect for Shih Tzu top knots. 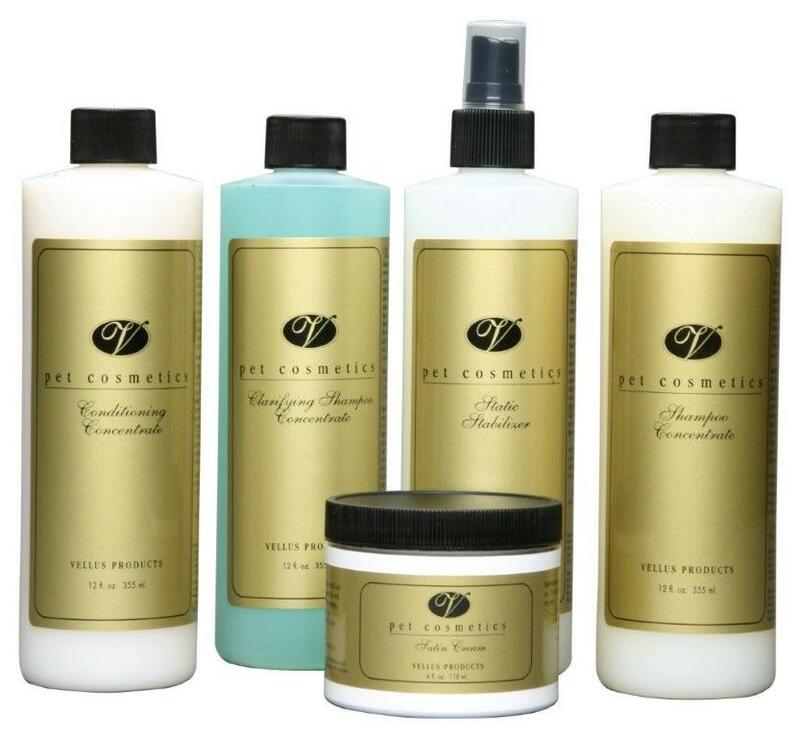 Keeps all the hair together and in place. I’ve been using it daily for a month now and so far so good. Makes top knots so much easier to do!